Can't find your answer? Contact us and we'll help answer any questions about Canvas and your Structure Sensor. Ready to activate your new superpower? Sign up for the latest Canvas updates. Apple, the Apple logo, and Apple iPad are trademarks of Apple Inc., registered in the U.S. and other countries. App Store is a service mark of Apple Inc., registered in the U.S. and other countries. I live outside the United States. Do you ship to my country? We ship directly to many countries - the best way to find out if we ship to your country is by adding an item to your cart and checking to see if your country is listed within the "Country" drop-down menu. 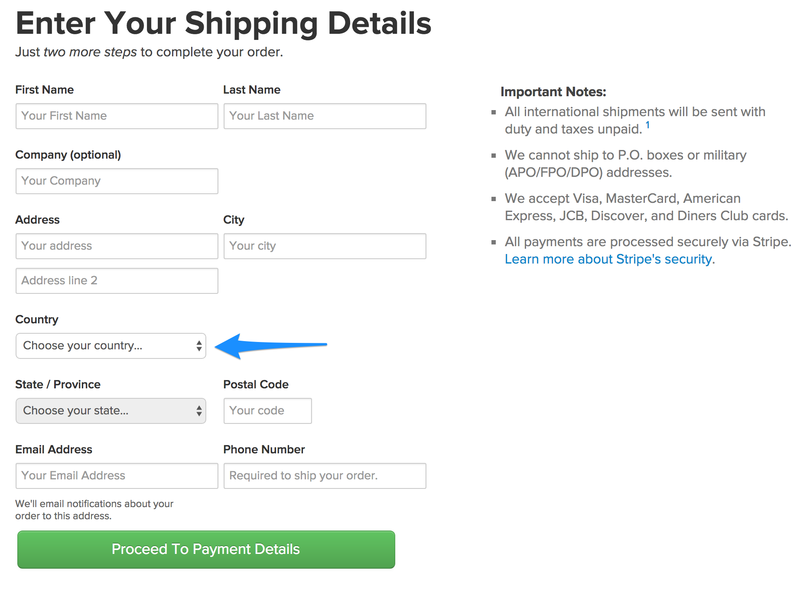 If it is included in the drop-down that means we ship directly to your country. If your country is not listed, please reach out to support@canvas.io. 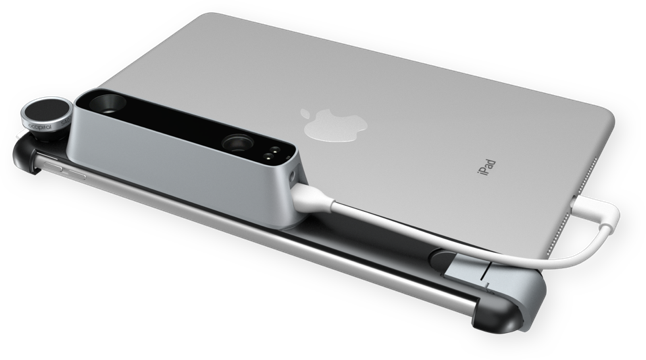 Structure Sensor is also available for purchase from local resellers in several regions outside of the US. We've listed all official Canvas-compatible Structure Sensor resellers (i.e., that carry both Structure Sensor and our Wide Vision Lens) below, sorted by territory. When contacting these resellers, please confirm that you are intending to use the product with Canvas, and ensure that you include a Wide Vision Lens with your order. They may not have the same bundles pre-packaged that we sell on our website. You can find additional Structure Sensor resellers here, but it's important to note that not all of these resellers stock the Wide Vision Lens (which is strongly recommended for room scanning). If you'd like to become a reseller, contact us.